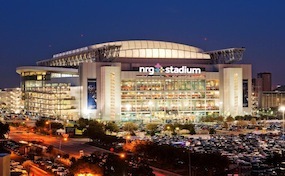 NRG.StadiumHouston.com is not affiliated with any primary box office or venue. We are a privately owned and operated company that provides access to a large selection and low prices of secondary market inventory online. To purchase tickets for any NRG Stadium events simply click on the desired date or call our operators at anytime to guide you through the process.